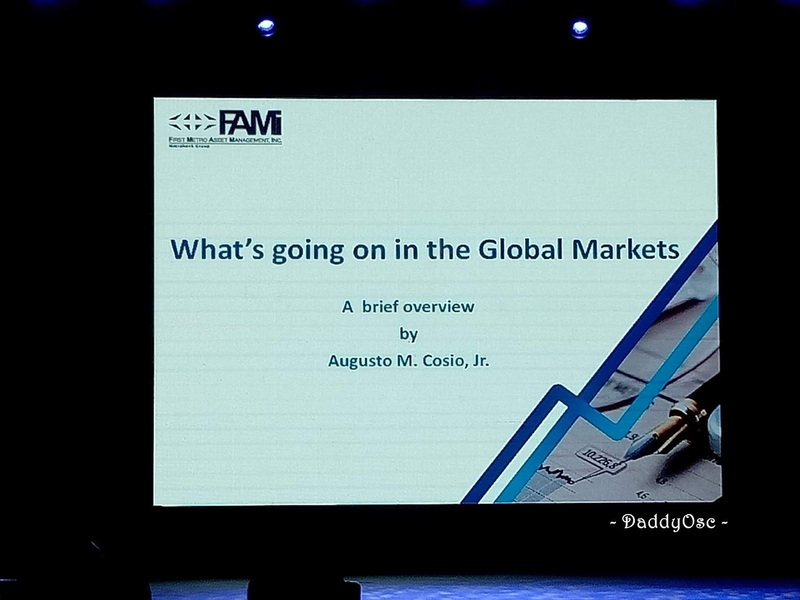 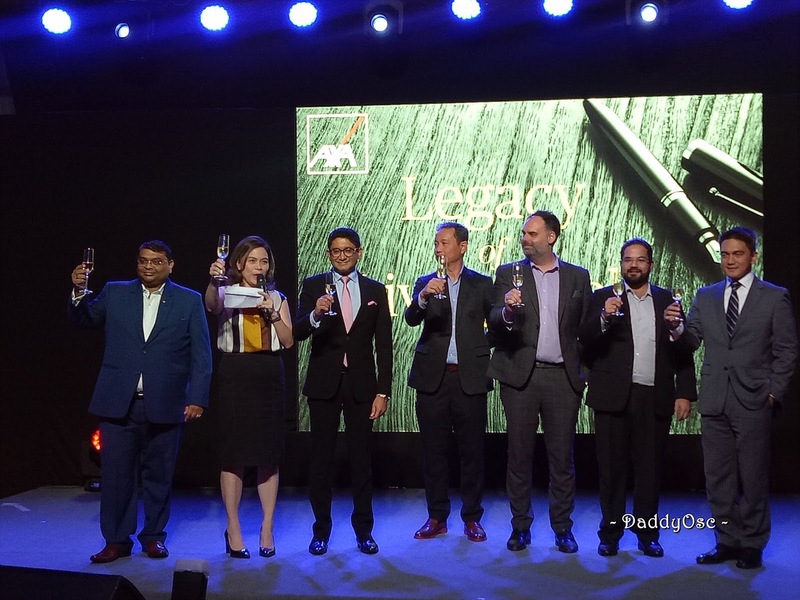 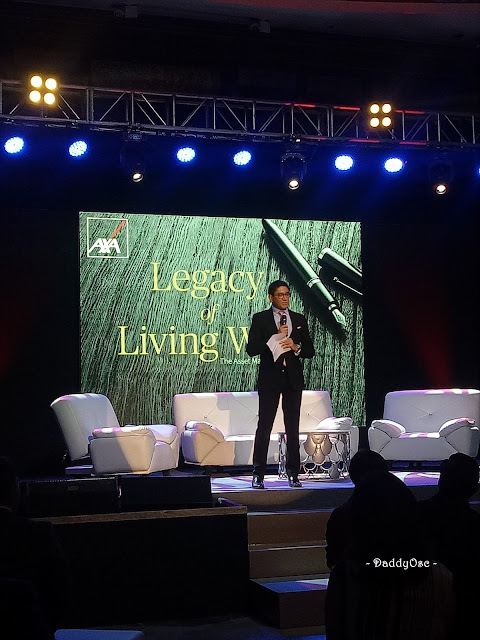 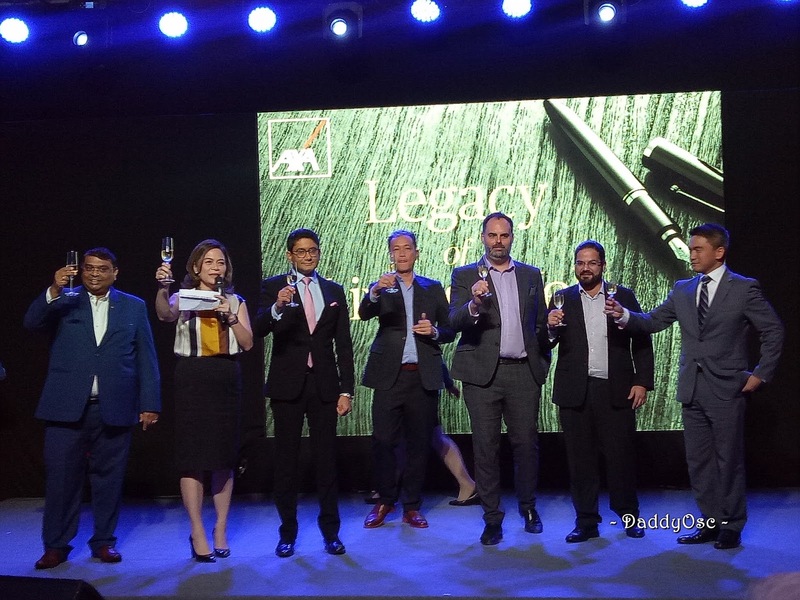 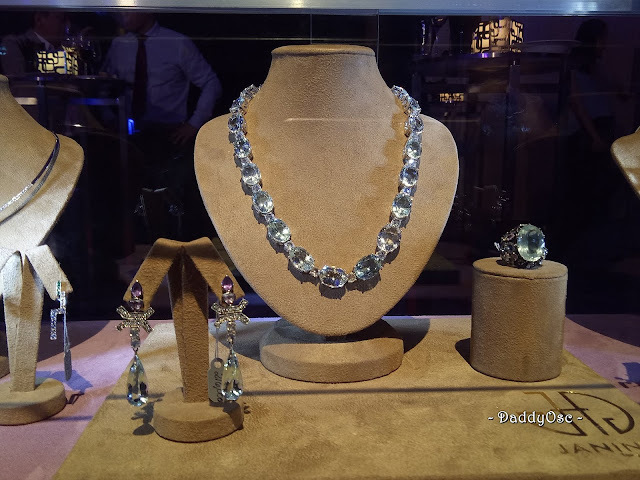 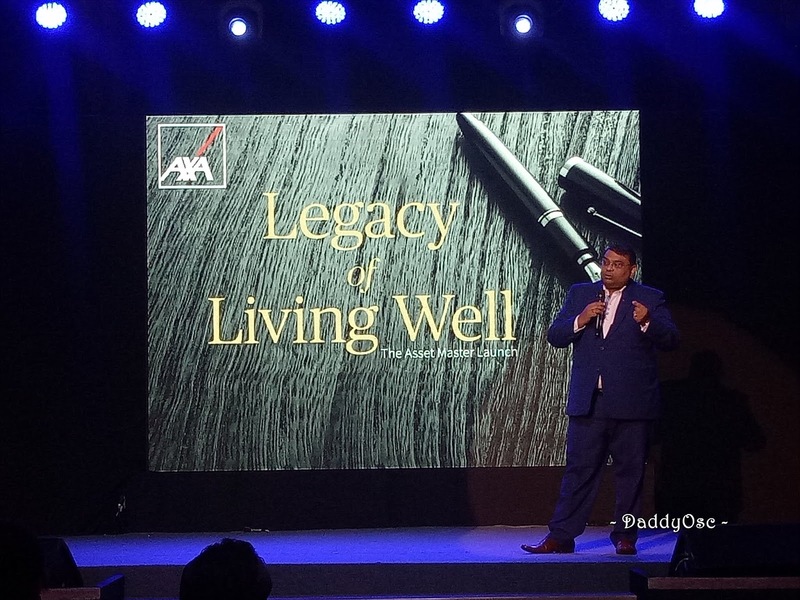 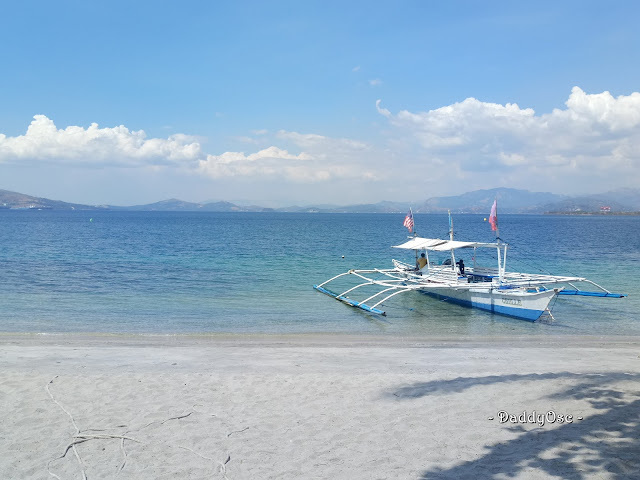 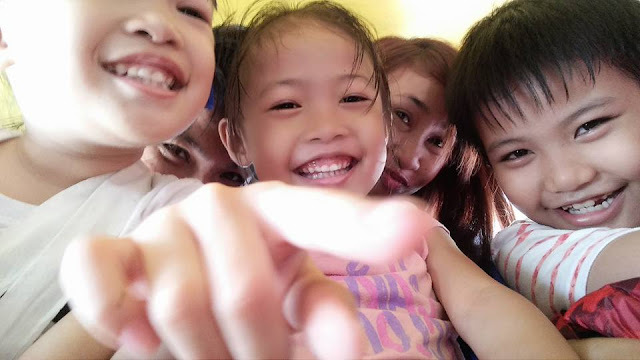 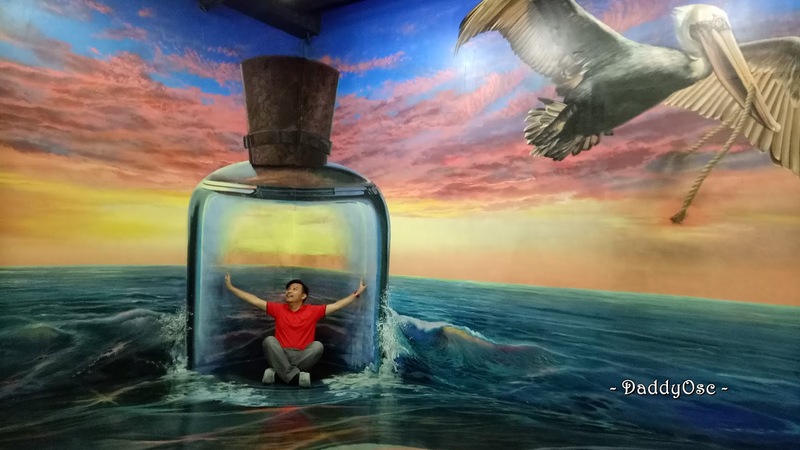 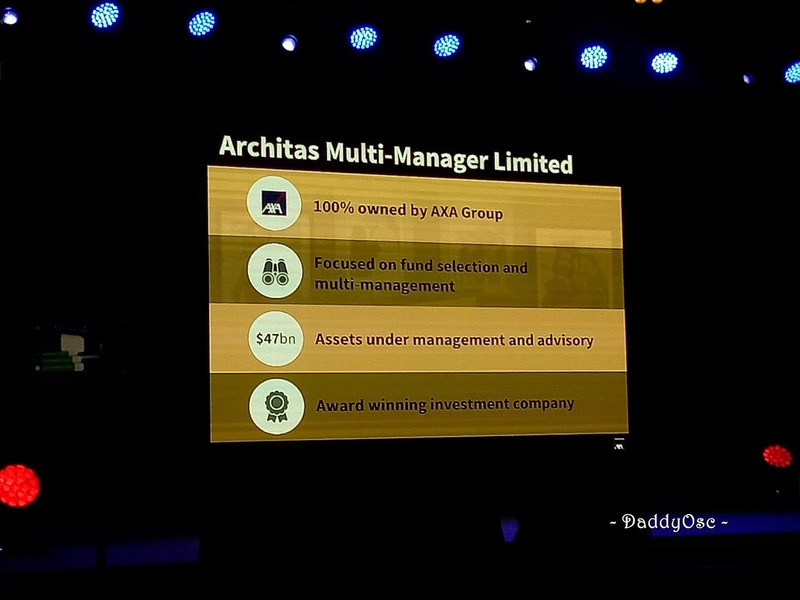 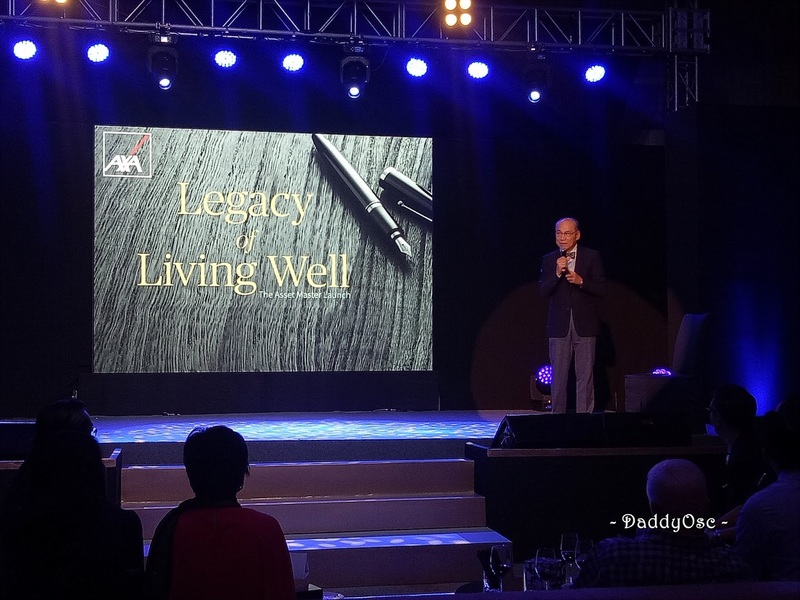 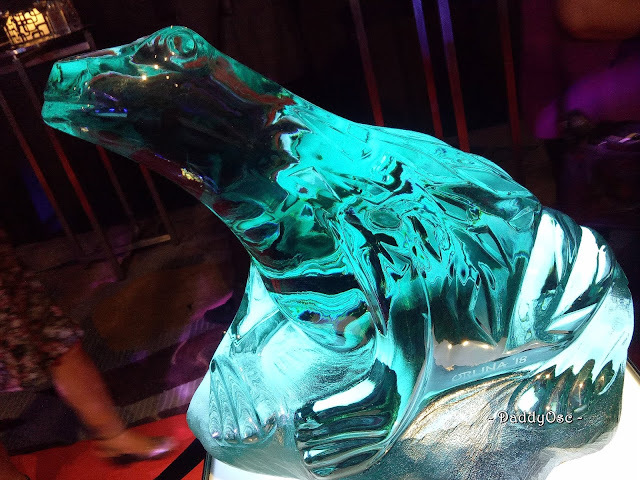 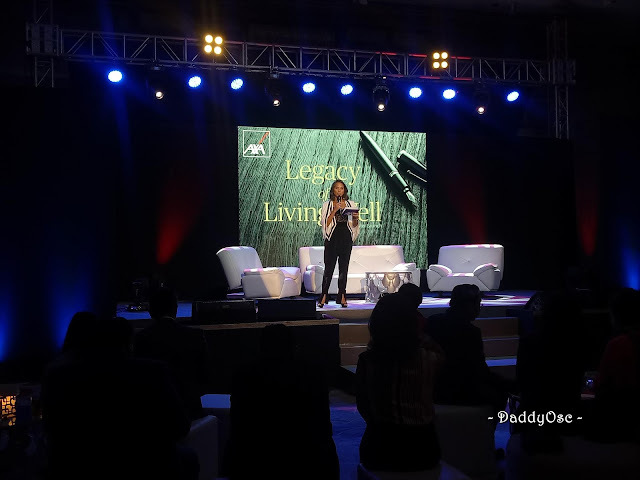 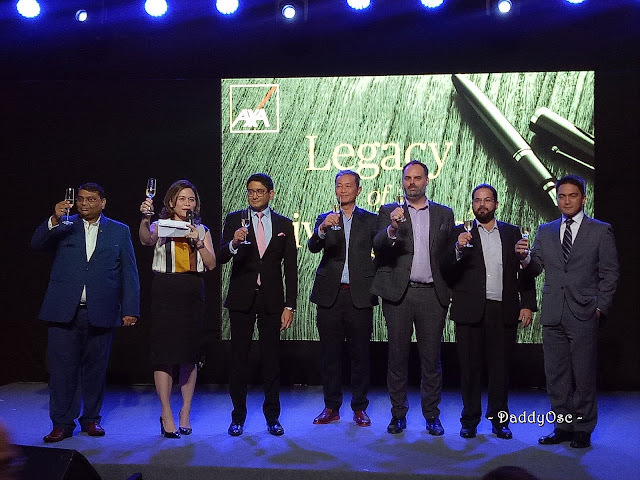 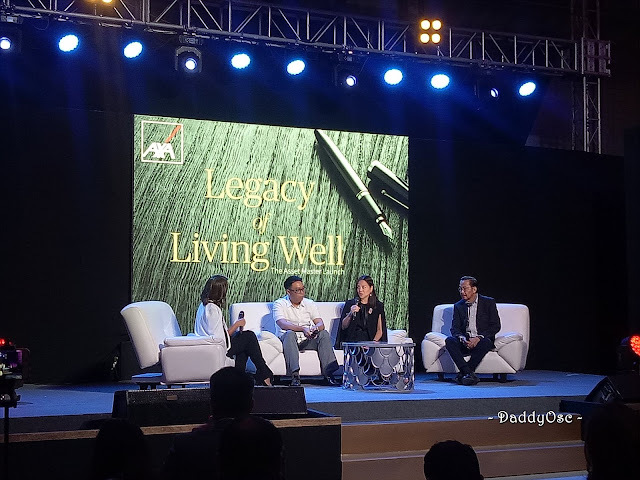 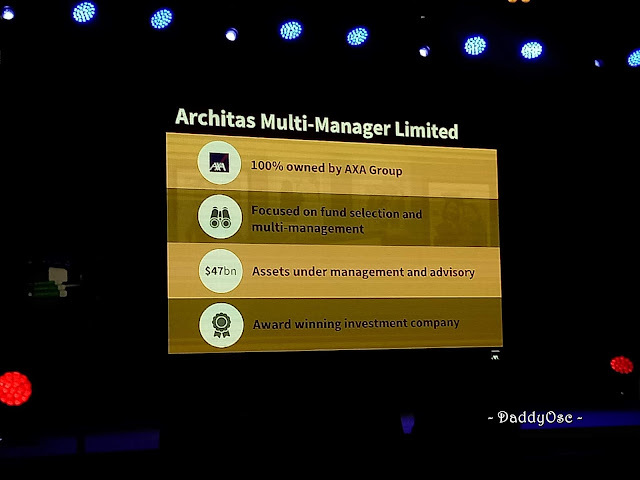 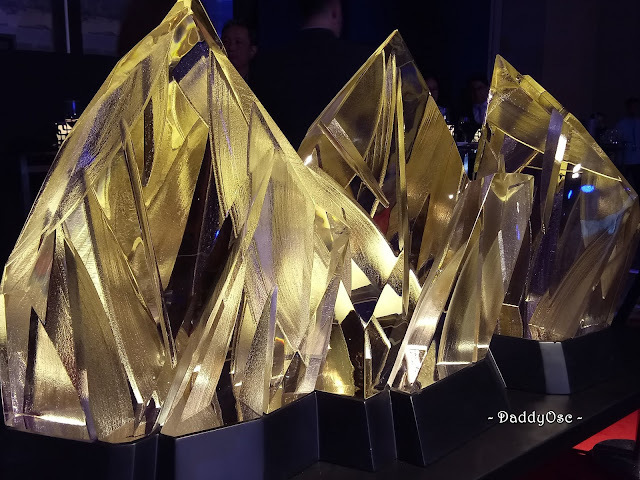 AXA Asset Master: Legacy of Living Well | Daddy O! 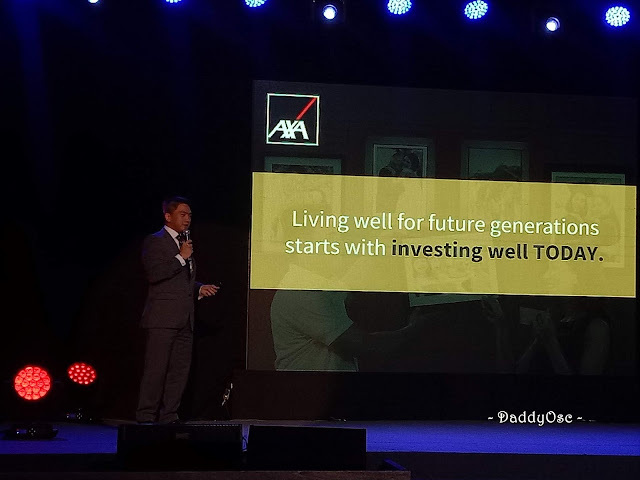 For those who want to leave behind a lasting gift for generations to come, leading global insurer AXA presents the newest member of its growing product portfolio – Asset Master. 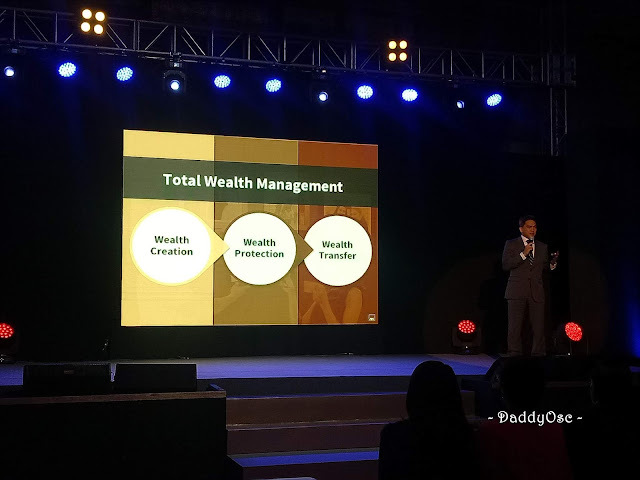 Designed as a single-pay, investment-linked insurance plan, Asset Master allows you to build a diversified investment portfolio of local and global investments — a solid foundation on which to build your financial legacy. 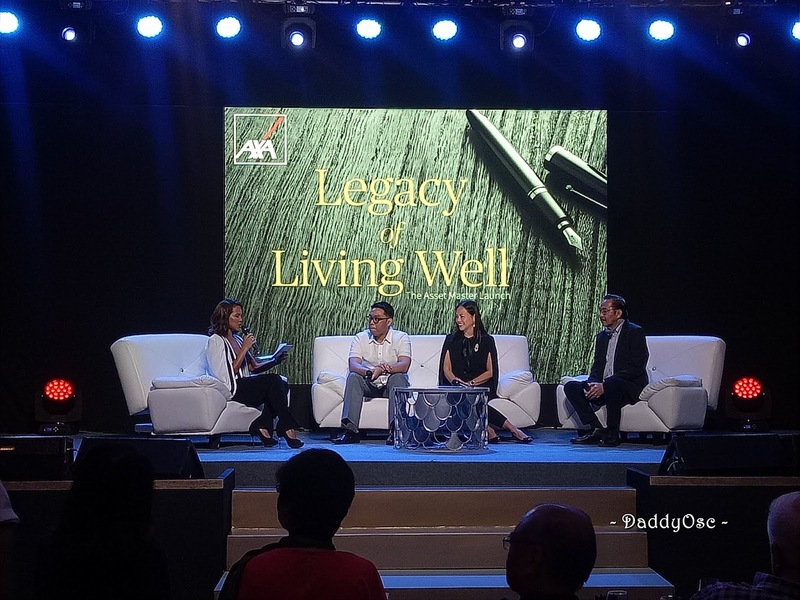 AXA Asset Master open discussion on to build and continue your legacy with the help of AXA Asset Master. 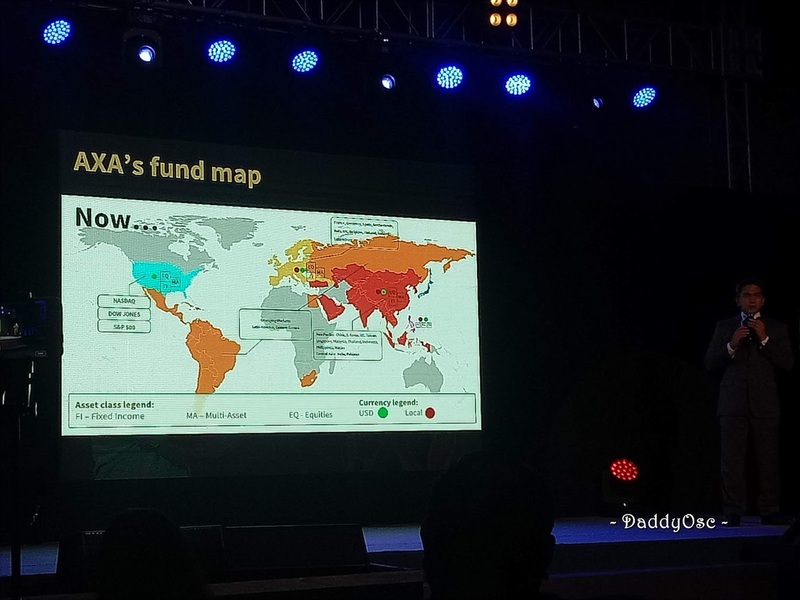 Through AXA Asset Master, you gain access to a variety of investment opportunities from different markets across the globe via a comprehensive selection of highly curated Philippine and offshore funds. 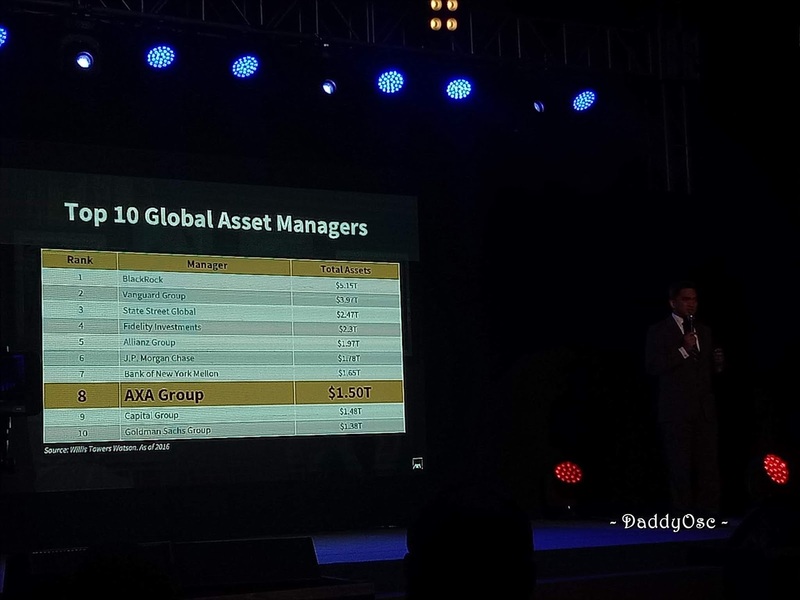 The all-new US Dollar-denominated Global Dynamic Allocation Funds, exclusively offered under Asset Master, are AXA’s first volatility-managed funds designed to provide the broadest global diversification and optimized returns, with a choice of Stable, Multi-Asset, or Growth funds, depending on your risk appetite. In fact, the Global Dynamic Allocation Funds are invested in five major markets around the world – Asia Pacific excluding Japan, Japan, Europe, US, and the emerging markets including Latin America, Eastern Europe, and the Middle East with over one thousand underlying securities for unparalleled access and diversification to the global markets. 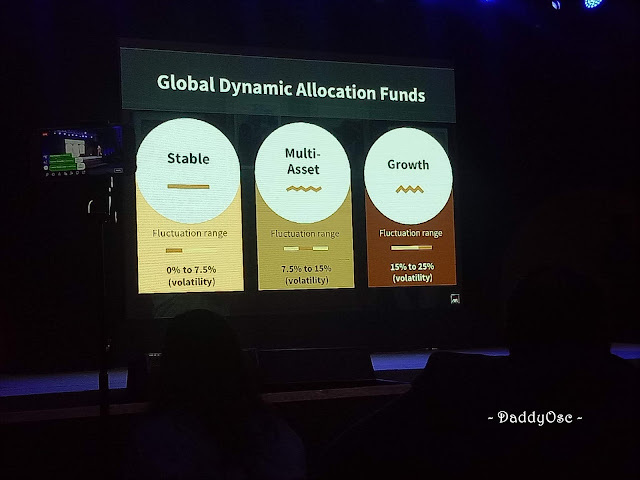 Furthermore, these funds have a built-in, automatic rebalancing feature that auto-adjusts to the ever-changing market conditions to actively seek investment opportunities and to protect you from extreme market drops. 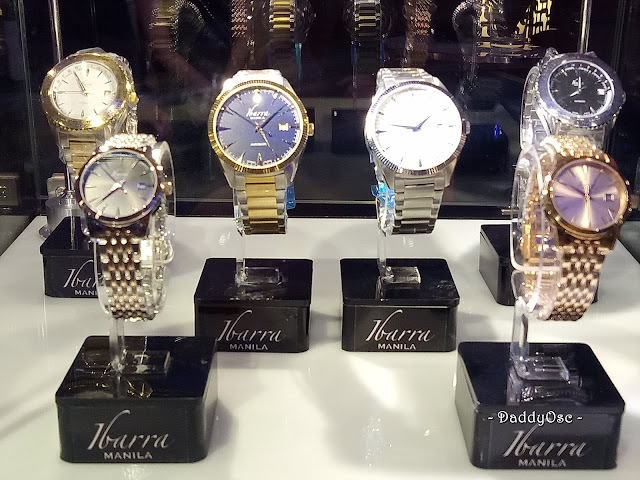 Start building your legacy with a minimum one-time investment of P100,000 and enjoy 125% guaranteed life insurance coverage for added peace of mind. Moreover, you can avail of added protection such as cash benefits in case of critical illness and accident protection to better prepare for life’s uncertainties. Lastly, by investing more, you also get reduced fees and higher guaranteed bonuses every 10th and 20th year. 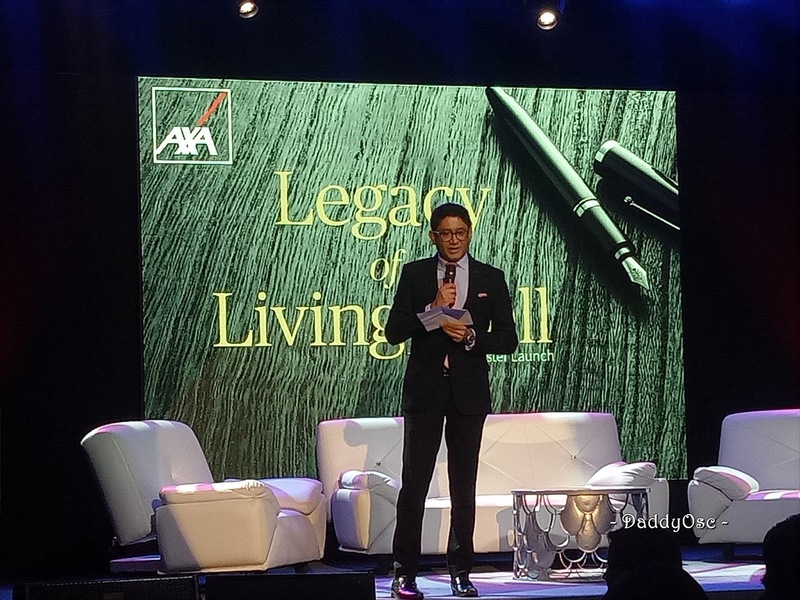 Geli Victor is the host of the evening during the AXA Asset Master launch held at Shang-ri La, The Fort on July 25, 2018. 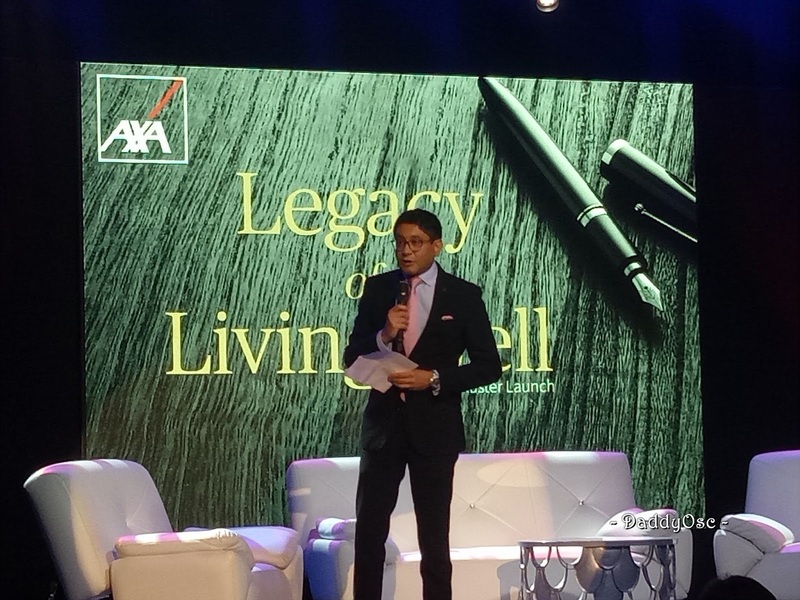 With the global leadership and financial strength of AXA, secure your financial legacy by planning for it today. 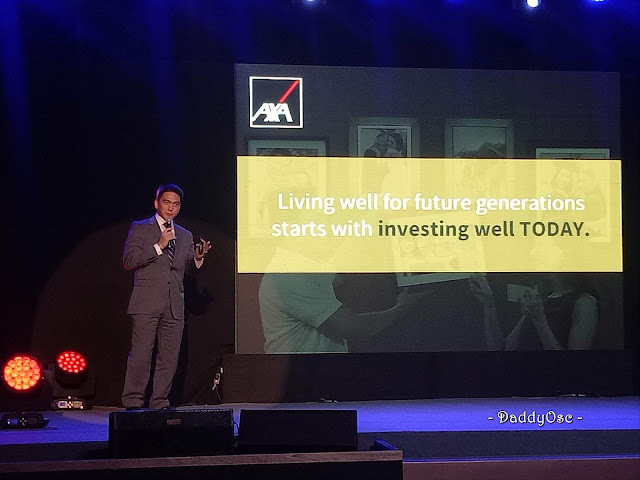 To know more about AXA Asset Master, talk to an AXA Financial Partner today by visiting the nearest Metrobank, PSBank or AXA Branch, or email customer.service@axa.com.ph.